Tottenham Hotspur have qualified for the Champions League in 2010/11 after finishing fourth in the English Premier League and winning their qualifying match 6-3 on aggregate. 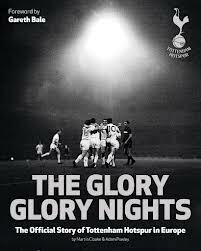 As a result we need to get used to hearing this at White Hart Lane at least up until Christmas! 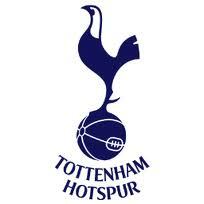 At the draw Spurs were drawn in Group A along with holders Inter Milan, Werder Bremen and FC Twente. 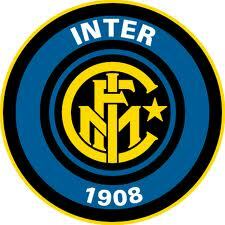 Inter Milan qualified again for the Champions League having won the Treble, Serie A, Coppa Italia and The Champions League under Jose Mourinho who left in the close season for Real Madrid. Inter play at The San Siro stadium which has a capacity of 80,074 and the team play in blue and black striped shirts, black shorts and black socks. 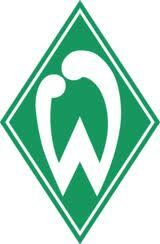 Werder Bremen finished third in last season’s Bundesliga 9 points behind champions Bayern Munich. 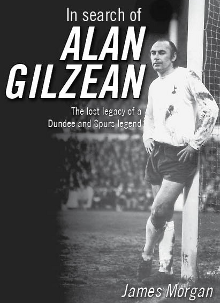 Like Spurs they were required to play in the qualification rounds an beat Sampdoria 5-4 on aggregate. Bremen play in the Weserstadion which has a capacity of 42,358. The club was formed in 1899 and play in green shirts, shorts and socks. We have never played Werder Bremen in European competition. FC Twente qualified for the Champions League as champions of Holland by 1 point over Ajax in 2009/10. The club was formed in 1965 and play at De Grolsche Veste which has a capacity of 24,000. Twente play in an all red strip. In last season’s Europa League they were eliminated by Werder Bremen. Spurs are drawn against AC Milan so a return to the San Siro beckons in the first leg of the tie.